Jack Simon is excited. He is so excited that he resembles a child counting down the moments until Christmas morning. At present, Simon is excited to talk about his brainchild, Bristerfest, a local music festival thrown by his production company, Brister Street Productions. Simon is a former student at the University of Memphis and the Executive Creative Director for Brister Street Productions. Simon and some friends started Brister Street when concerts he was throwing from a shed in his backyard got too big to be held in such a small place. 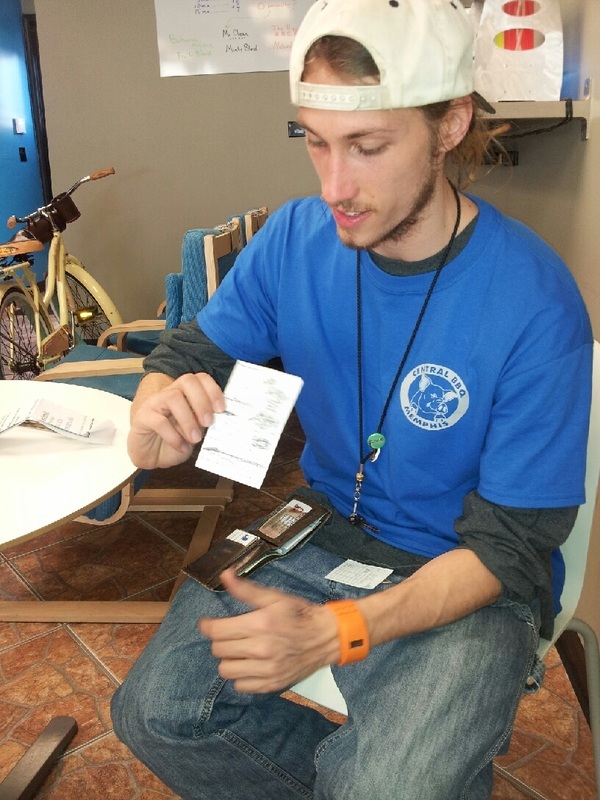 Due to the demand for space, Simon knew he had to start charging money to recoup some of the costs but also wanted to give back to his community. “We said if we are going to do a serious thing and charge money, let’s at least have a fundraiser. Our mission essentially was to foster and celebrate the local music culture, so we decided to benefit WEVL,” says Simon. Brister Street Productions pitched the idea in early April of 2011 for a local music festival to the people at the Overton Park Shell and was granted permission to hold the event 25 days later. Brister Street also got help from the Memphis Music Foundation their first year. MMF helped the fledgling company with templates to obtain sponsors for the event. Even though the tiny company had little time to make Bristerfest happen, the show had a decent turnout of about one hundred sixty people with, “only word of mouth and Facebook,” says Simon. In 2012, Brister Street got professional and started their planning much earlier. They changed their charity to Grow Memphis to make their festival environmentally-friendly. Almost 650 people attended the two day event. Simon’s backyard project has blossomed into a marquee event for local musicians and a way for Brister Street Productions to make a positive impact on the community of Memphis. “This event is part of a grass roots movement to unite and improve our community and its environment as expressed through festival music and art,” says Parrish. Just this past week, Simon was honored with the 2013 University of Memphis Alma Bucovaz Urban Service Award for "demonstrating excellence in an academic program addressing urban problems and seeking to ameliorate urban needs. 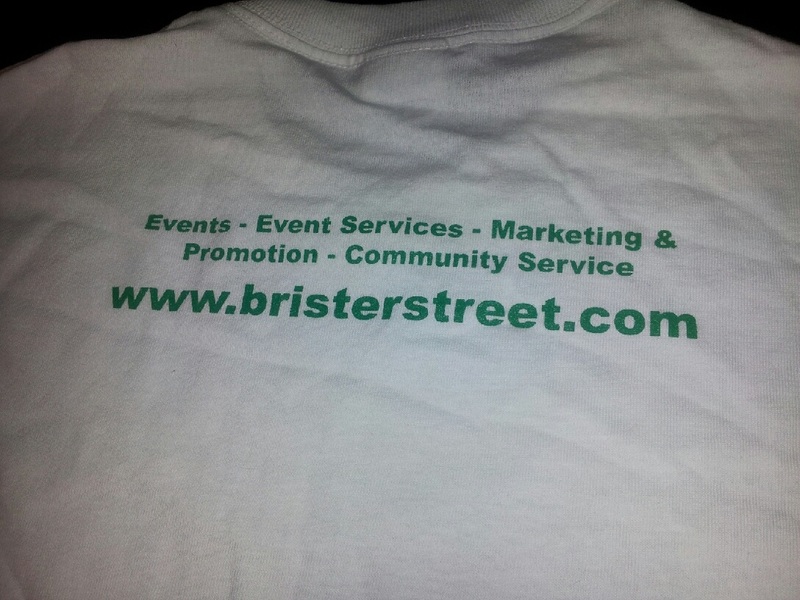 Brister Street Productions books many other events such as food drives and benefit concerts. The people involved are passionate about bringing positivity to Memphis. “This thing is for real and it’s going to be here for the benefit of our community,” says Parrish. Brister Street Productions has grown by leaps and bounds over the last three years and shows no signs of stopping. This year, Simon anticipates over a thousand people to show for Bristerfest on April 27-28th at the Overton Park Shell. The festival will feature over thirty performances, a mist tent, food trucks, vendors, face painting, a moon bounce, hookah lounge and silent disco where festival-goers can wear headphones, listen to the music of their choice and dance to their own groove. Tickets are on sale now for Bristerfest at BRISTERFEST.com. 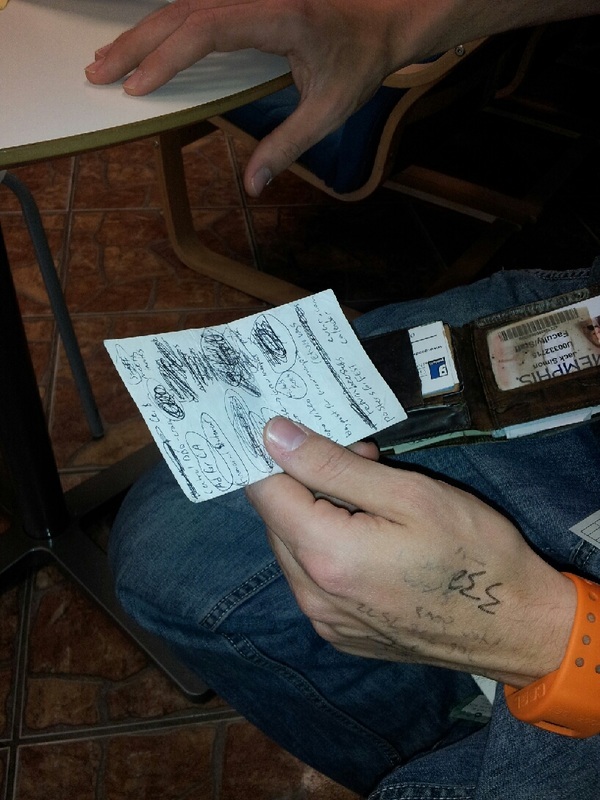 Jack Simon writes everything on notecards to keep his appointments and responsibilities straight. Jack Simon has his hands full at all times with Brister Street Productions.